Strawberry, lemonade, and mojito are three things that scream summer to me. Combine the three into a drink and you have the perfect combination. 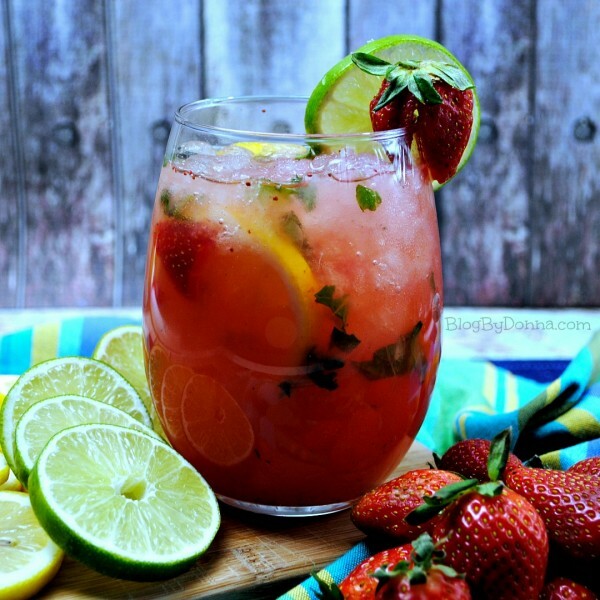 You can make a strawberry lemonade for the kids or for a hot day by the pool all summer long. Or add the lemonade to a lime mojito for a refreshing adult drink. It’s a win-win for everyone. 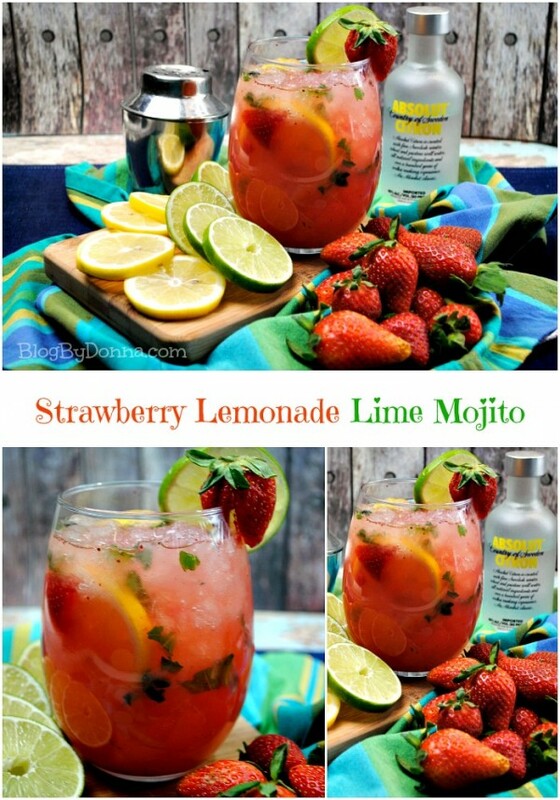 Fix up a couple of pitchers of the lemonade and the mojitos for your next cookout, picnic, or pool party. You’ll have something for the kiddos and for the adults to drink. If you’re looking for more recipes to use strawberries in this summer, try this Strawberry Walnut salad with a homemade strawberry poppy seed dressing. What’s your favorite drinks to make in the summer?